Two new divisions: Doubles Aerial Hoop and Troupes! Please note that video submissions are NOT required unless you are unsure of the division/s you should apply for. 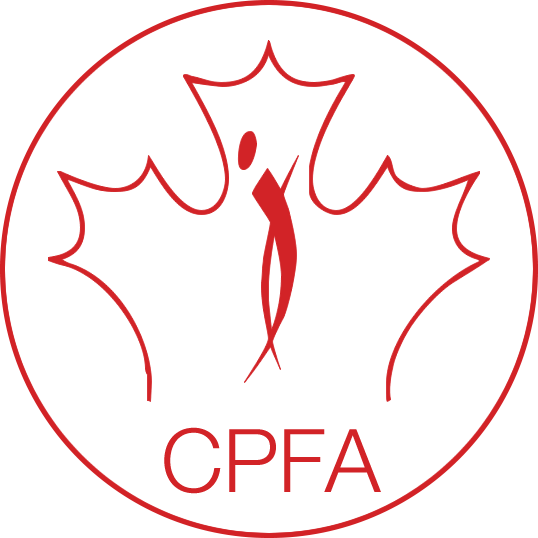 * There will be a nominal confirmation fee for the Canadian Pole Fitness Championships for all qualified winners from the regional competitions and the 2018 Toronto Pro SuperShow Pole and Aerial Hoop qualifiers. – $49 *** This fee helps cover costs to run the competition.